Please take this survey (only about 15 mins) to help our local government know how passionately Provo feels about adequate bicycle and pedestrian access as roads are re-built. The survey will ask you to rank concerns (including bike and ped safety) about several future road projects. 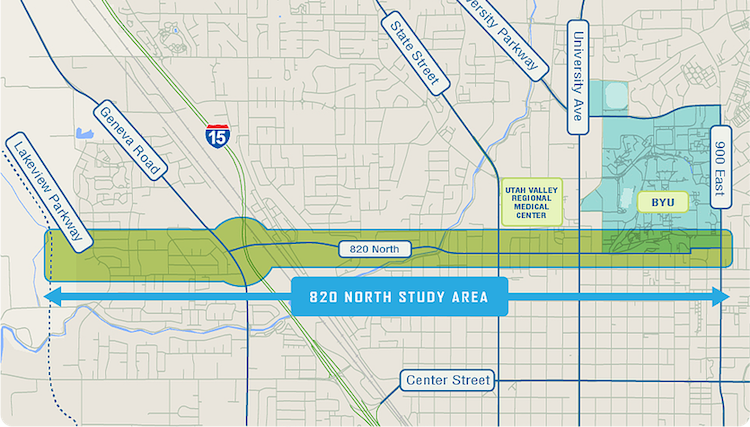 You’ll also get to look at several renderings of how specific roads might be built in the future, including 800 North, 820 North, 620 North, and more. Do you want to see more bike lanes? Should more pedestrian trails connect to the Provo River Trail? Should bike lanes be protected? Your answers to these questions actually have a pretty major impact on how our local roads get built. You can also call the project hotline at 801-805-0258 or email them at 820northprovo@horrocks.com with questions. These surveys ARE important and they DO impact the outcome of local road decisions. Thanks so much for helping make Provo a safe place for all road users!